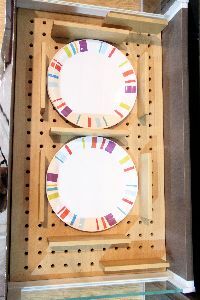 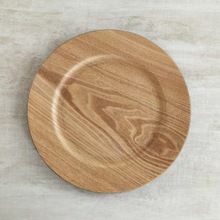 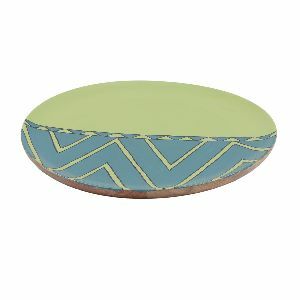 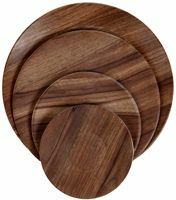 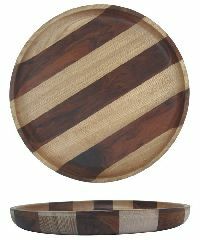 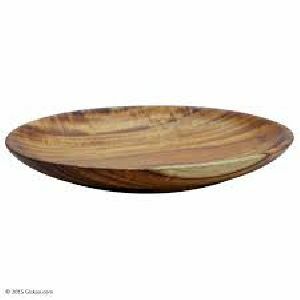 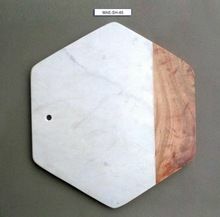 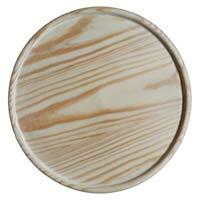 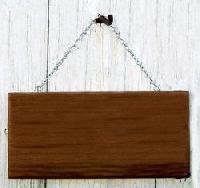 wooden plate with plank 600mm & 900mm available. 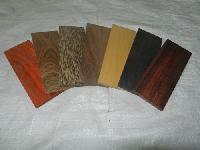 Packaging Details : As per Buyer requirements or Export standard. 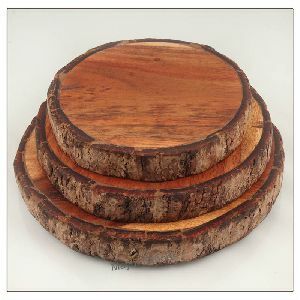 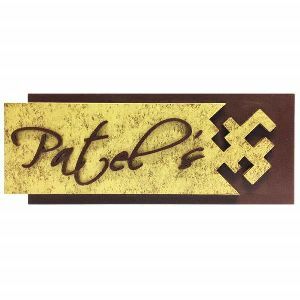 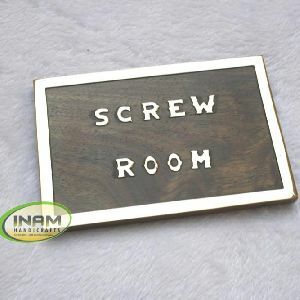 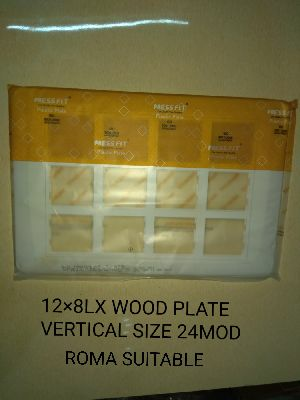 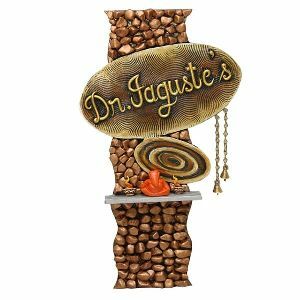 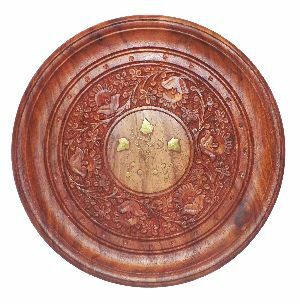 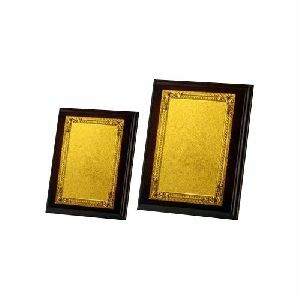 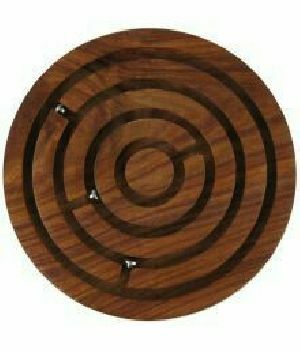 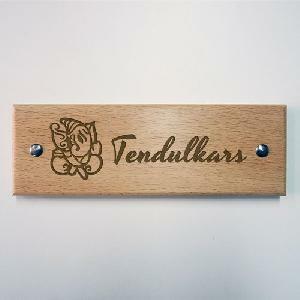 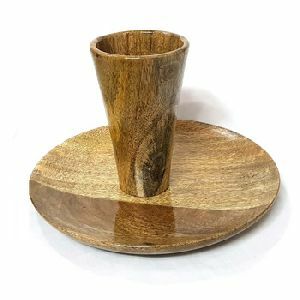 We supply Wooden Game Plates, which are resistant to termites and delivered in safe packaging, which protects them from any physical damage. 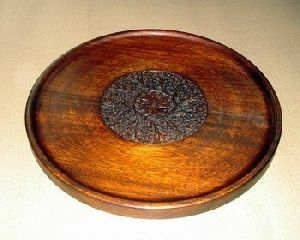 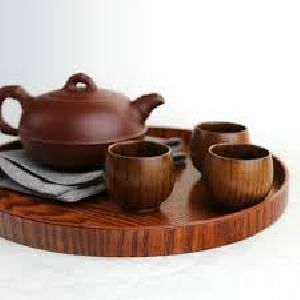 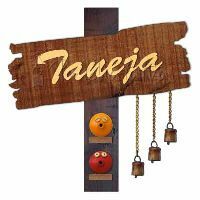 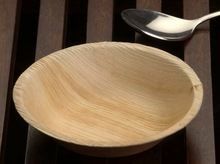 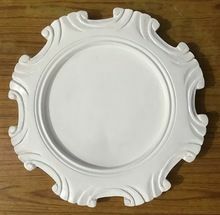 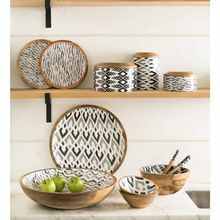 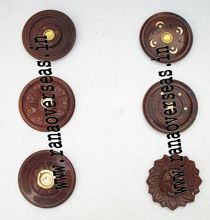 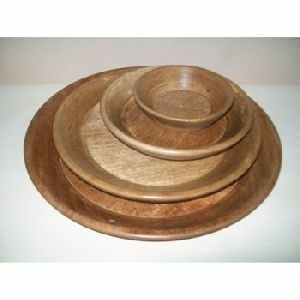 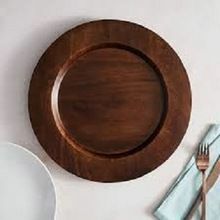 We are offering wood plate.